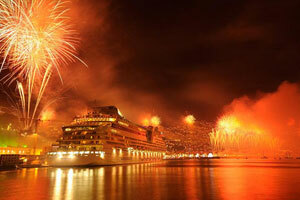 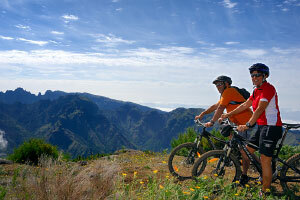 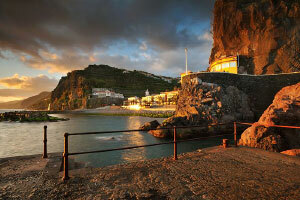 Madeira – the Pearl of the Atlantic offering fireworks, UNESCO protected forest, and fabulous proven route opportunities. 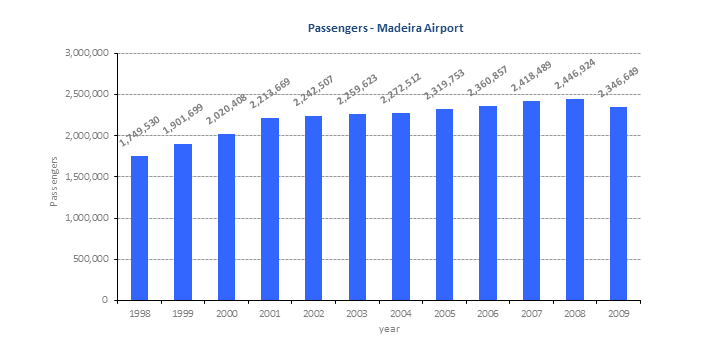 Under-exploited potential (currently low cost airlines generate just 15% of traffic). 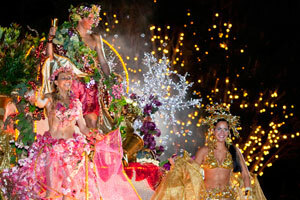 As many Europeans head to the ski slopes in February, in Funchal people surge onto the balmy streets to celebrate the annual Madeira Carnival. 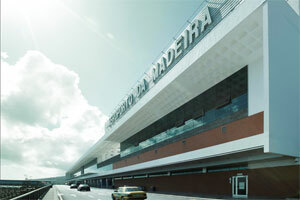 #1 Welcome to the homeland of Cristiano Ronaldo! 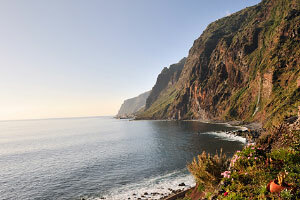 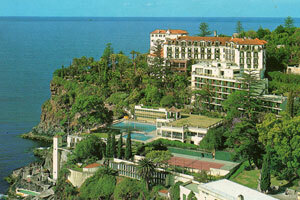 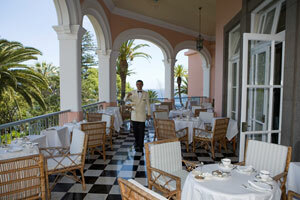 Incentive schemes are available for new routes – but Madeira has been succeeding for a long time – Reid's is a real classic hotel, beloved by the novelist Somerset Maugham – Churchill also stayed here. 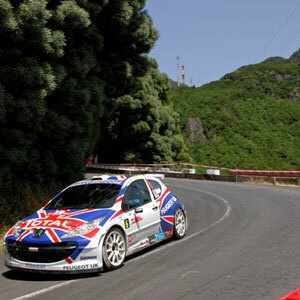 This mountainous island also stages the IRC Rally Vinho Madeira, now a regular feature of the Intercontinental Rally Challenge. 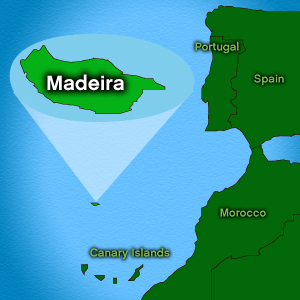 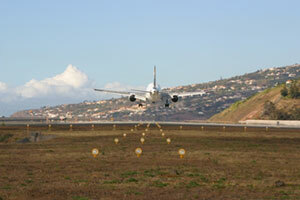 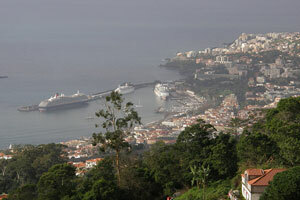 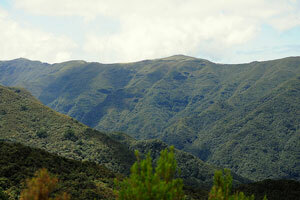 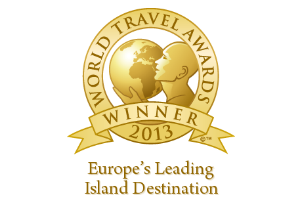 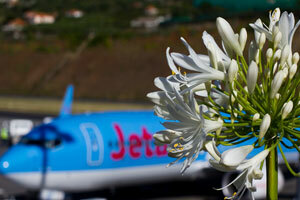 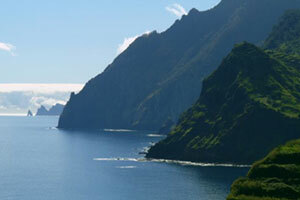 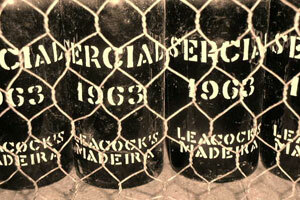 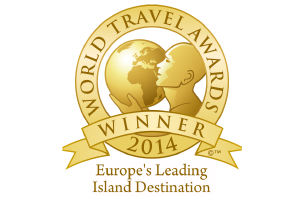 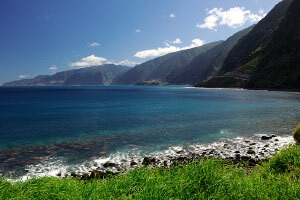 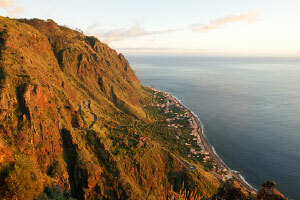 Madeira’s population of 260,000 means that the catchment is almost wholly-inbound, proven, and limitless. 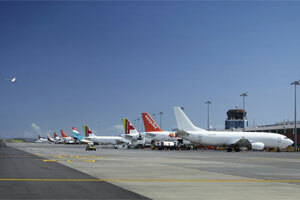 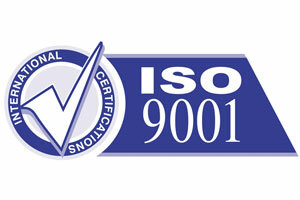 Please contact us for more information on freight opportunities.